Learn what it takes to create a show! 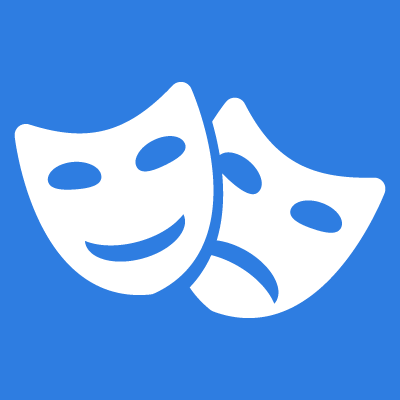 Campers will learn more about acting and stage presence. Campers will work on creating a show, designing the set, costumes, props and more. We will take a break to go swimming each afternoon and take a field trip to tour a local theatre. We will end our two-week experience by performing our show for friends and family. 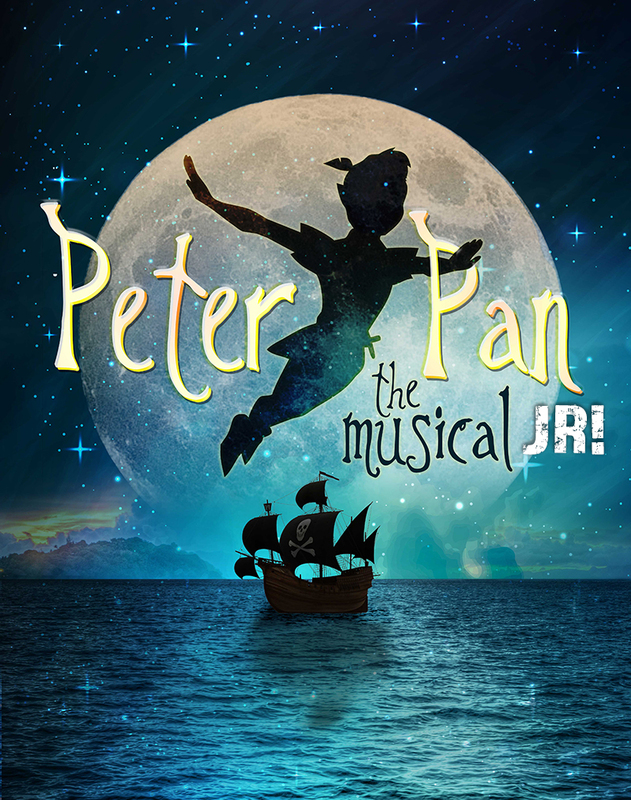 J Camp Summer Stock will be rehearsing and performing the award-winning classic, Disney’s Peter Pan JR this year! This four-week camp has everything from auditions, learning lines, blocking, dancing and preparations for the final performance in the beautiful White Theatre with full lights, sound, and great costumes. We will also go swimming each afternoon and take a field trip to see a show at a local Theatre. Thursday, July 18 from 7:30-10 p.m.
Thursday, August 1 at 2:15 and 6:00 p.m. Permission to leave Camp Independently: J Campers who are entering 5th grade or older may get parental permission to leave J Camp when dismissed between 3:45 – 4:00 p.m. Parents may sign the parental permission form in the CampDoc Authorizations section. When parents give permission, once dismissed after Camp, campers 5th grade and older will not be supervised and parents must arrange a time and place to pick them up. The Independent youth must be able to be trusted and agree to be in approved areas of the Jewish Community Campus. Approved areas include the Main Lobby, and if they are J member, they must show their J membership card to go to open areas of the pool, gym or racquetball courts. Independent youth must behave themselves, and act appropriately. The J reserves the right to remove the option of a youth continuing to leave independently if they are not able to follow the rules.